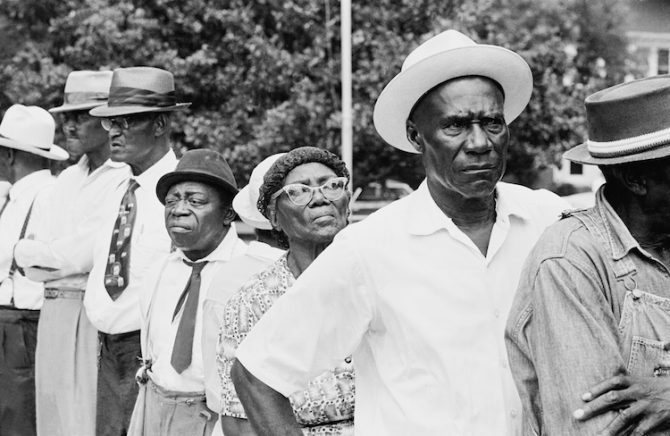 Works by photojournalist Ted Polumbaum, curated by Judy Polumbaum, featuring images of Freedom Summer, the Poor People’s Campaign, and African-American activists, artists, athletes, and scholars. TED POLUMBAUM (1924-2001) photographed for LIFE, Time, Look, Saturday Evening Post and many other publications in the heyday of the American photo magazine. His archives, some 250,000 images, are in the custody of the NEWSEUM, the museum of news in Washington DC. 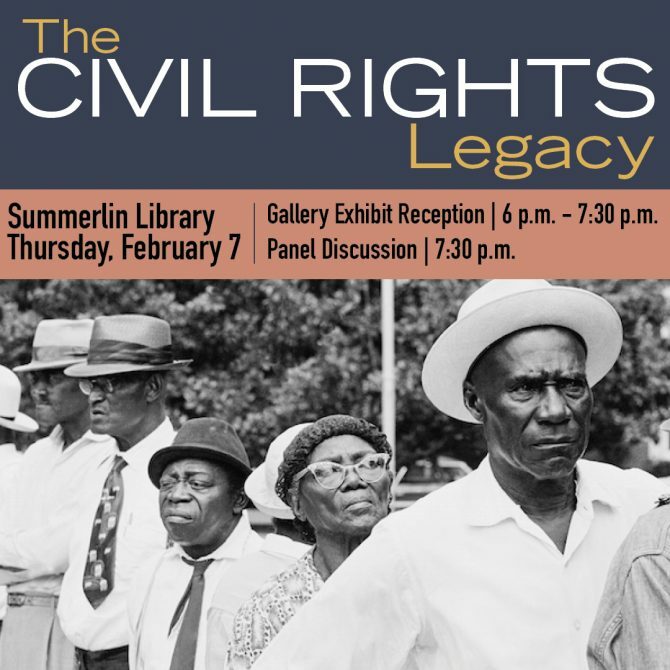 February 7, 2019: Hear from local experts as they discuss civil rights achievements and aspirations – past, present, and future – in this panel discussion and photo presentation. Images from Freedom Summer 1964 and other timely pictures taken by photographer Ted Polumbaum will be featured. Ted photographed for LIFE, Time, Look, Saturday Evening Post, and many other publications. Free and open to the public. Seats are available on a first-come, first-served basis. For more information, please call 702.507.3863.